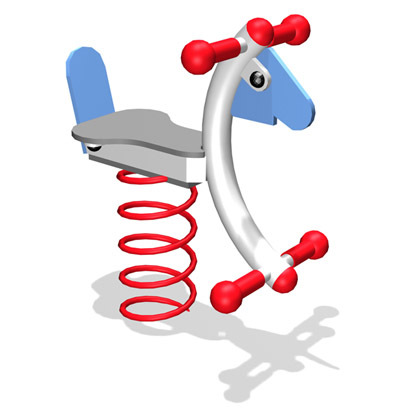 Horse Springie, designed to offer children a spring animal that is imaginative, exhilerating and fun to ride. They have easy grip hand and foot holds with anti-slip ends. 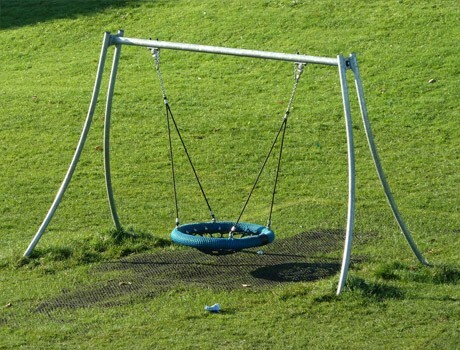 Ground fixed, they are easy to maintain as the spring can be easily removed from both the top and bottom fixings. 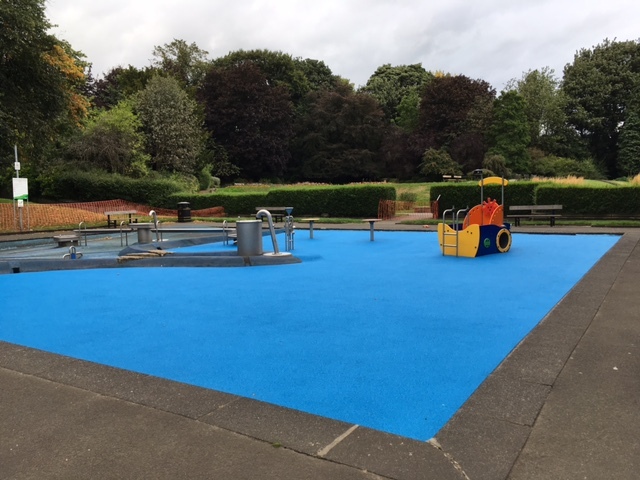 The HPL panels are maintenance free.